Affirmation: It’s easy for me to see beyond the obvious. I accurately read between the lines and hear what isn’t being said. I am grateful for the deeper insights and awareness that are available to me. I feel safe and know I am divinely protected. 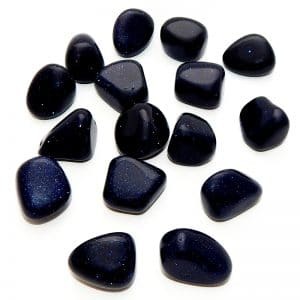 Spiritual uses: Blue tiger’s eye helps to increase clairvoyant skills. 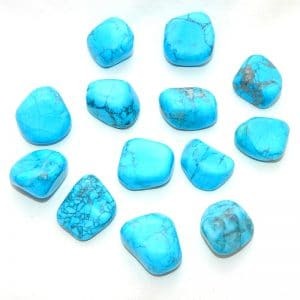 This stone activates all six “clairs” (or sensory gifts)—clairvoyance, clairaudience, claircognizance, clairsentience, clairolfaction, and clairgustation. 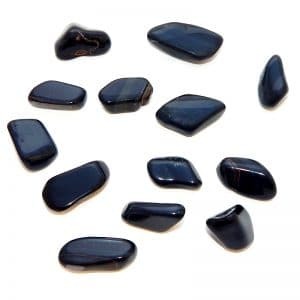 Mental uses: Blue tiger’s eye helps ground and calms your mental chatter so that you have the clarity to move in the right direction at the present moment. 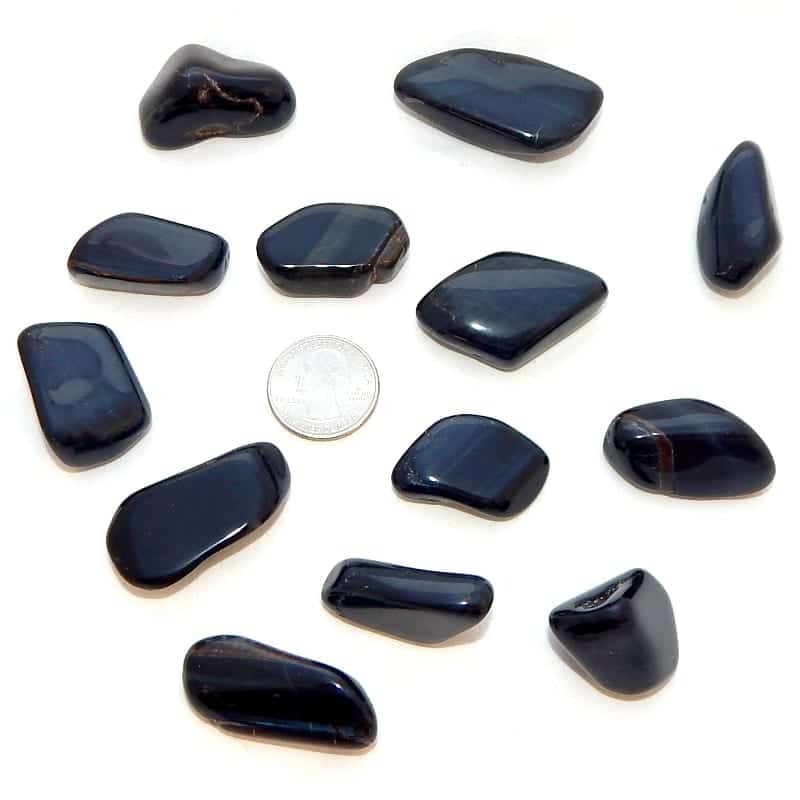 Emotional uses: Blue tiger’s eye can be used to help deepen your understanding of difficult situations and people, which promotes emotional balance. Physical uses: Blue tiger’s eye, as well as all the other varieties of tiger’s eye, improves vision, especially night vision.